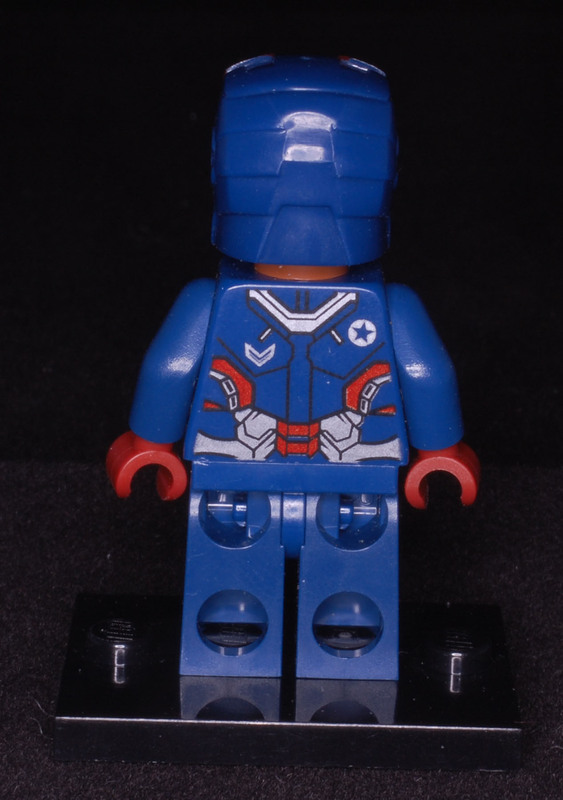 Just wondering if this is a genuine or fake Iron Patriot. I had a look online and it is extremely difficult to tell. Possibly. 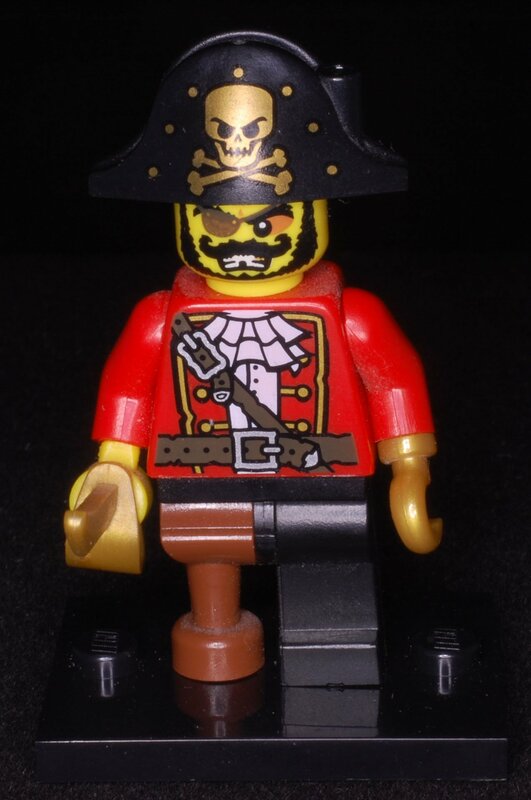 Where did you get it from, what is the print like, have you found Lego logos on it, do the colours match Lego colours? 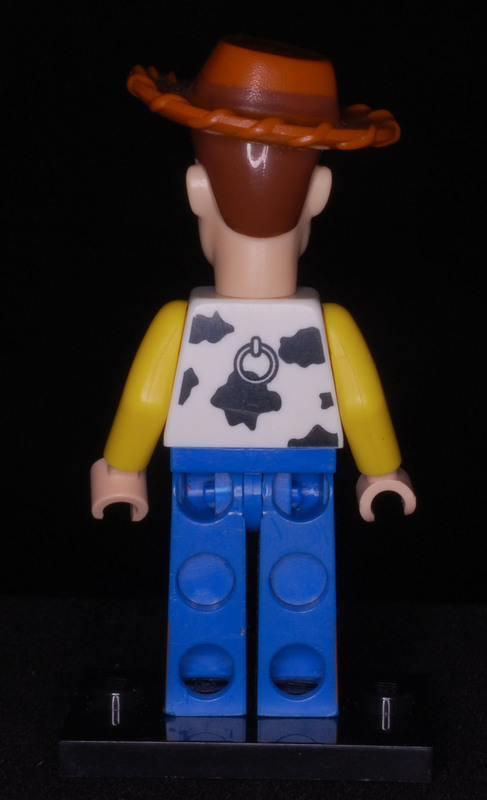 Pull off the head and see if the top of the neck stud has Lego on it. 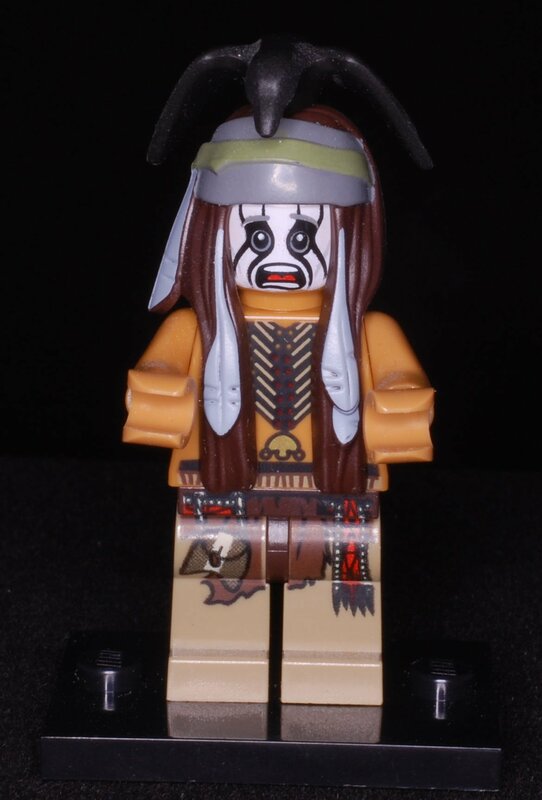 It is selling in a job lot figure and I am thinking of getting it - I asked the guy if it is genuine lego. It is ridiculous that these Chinese factories are copying the figures 1:1... I thought there were slight variations in most of the figures. Tell him to take the head off and take a picture. What are the figures behind it? That might be a further clue as to if it's real. If it's part of a bargain bundle then it's unlikely real - if YOU owned one, would you sell it bundled with a load of other stuff or would you list it individually? Decool and Sheng Yuan are very close to original in colour and print so it's very hard to tell in a photo. Since you can't see any logos, from this photo the only way you might tell would be from the shoulders. 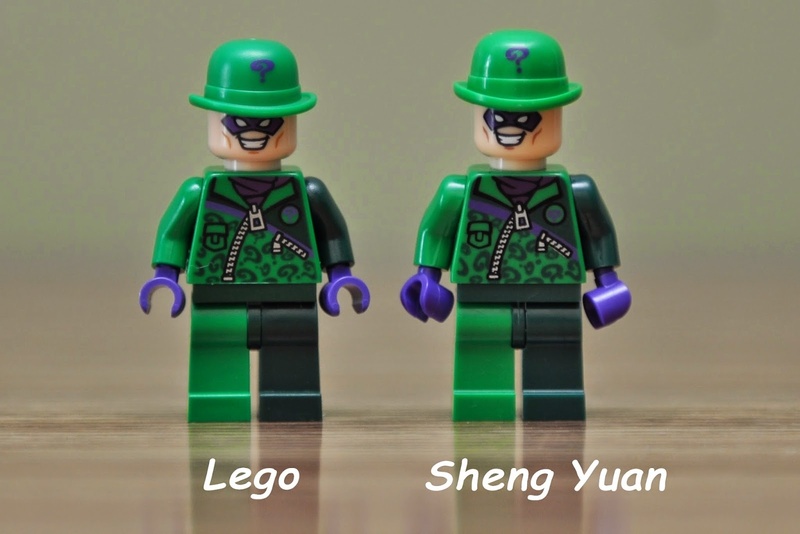 Sheng Yuan are a bit broader than Lego's shoulders. The leg pins can also be a dead giveaway. Ask for unassembled pictures. Usually you can tell either by printing or by mold differences. 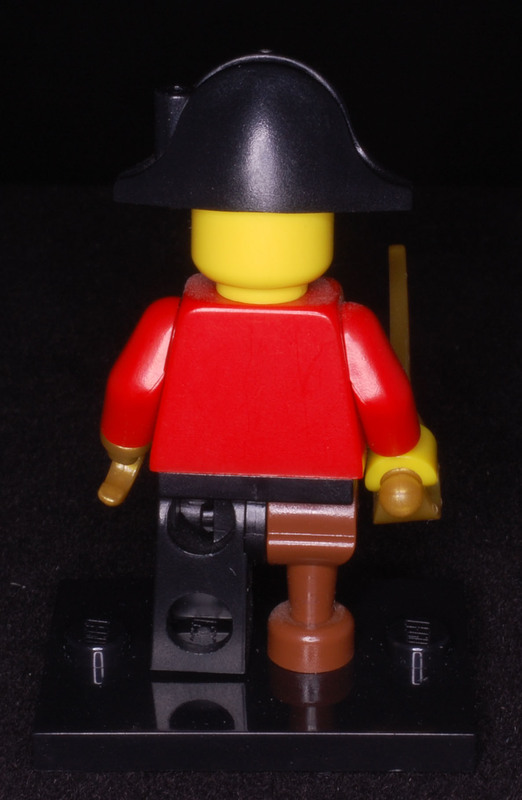 Aren't the 'knockoff's' feet more 'rounded' than a regular LEGO figure? Or have the knockoff makers tried to remove that distinction (I cannot tell the feet in the pic provided). 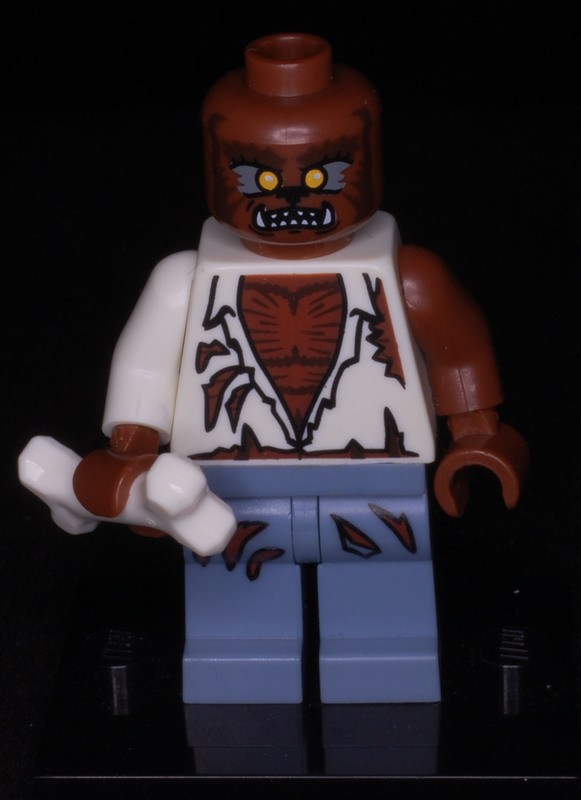 In any case, like @Pitfall69 says, have them check to see if 'LEGO' is on the torso with the head removed. Also ensure there are not stickers on the figure, should be printed. 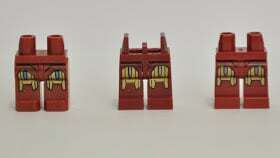 Lego legs are on the right. You can really tell the difference between the legs. @Pitfall69, what is going on with those middle ones, are they meant to be glued in? The Chinese knockoffs don't have stickers. The leg pins are the giveaway, agreed, if the seller is prepared to look for you. 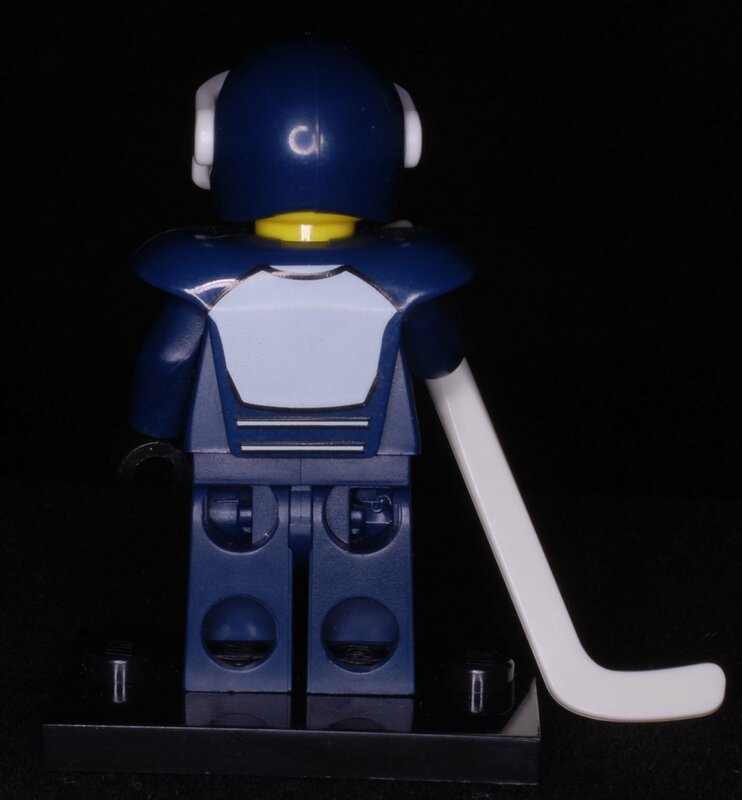 I've attached a photo from the Internet that I found - the giveaway really is in the shoulder moulds if you don't have the opportunity to see the figure in the flesh. 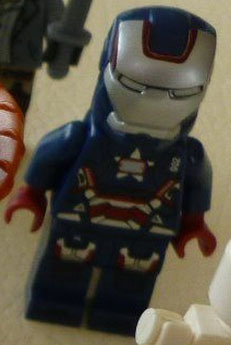 Would someone with a better eye for lego than me comment on iron patriot's shoulder joint? 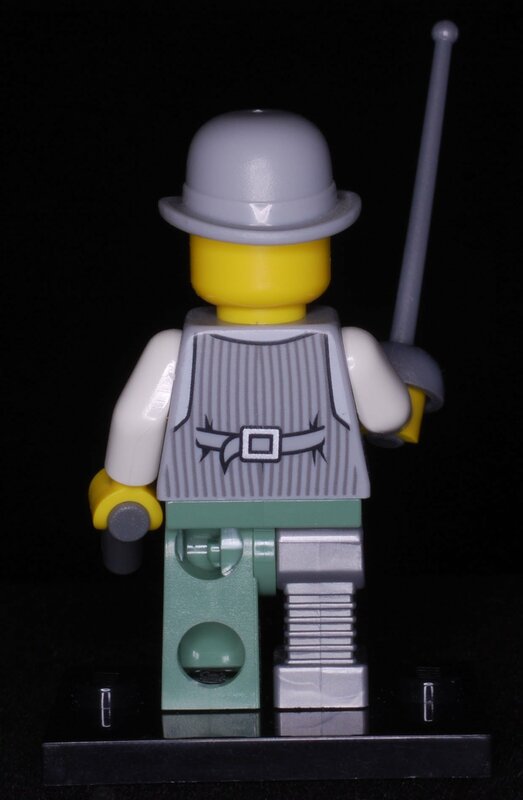 Some of the newer knock-offs are using legs similar to legos, similar to those on the right of pitfall's picture. They are not quite the same, but more similar than the ones with the thin supports. 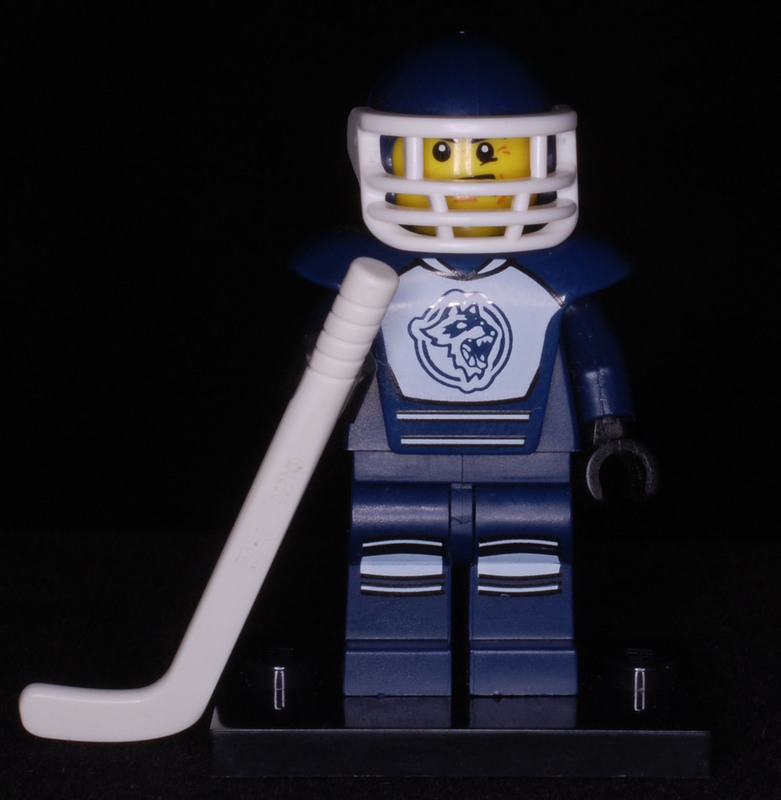 The easiest thing to do is ask for photos unassembled, but also ask if they are genuine lego. If he says no, or refuses to answer, or says that he probably thinks so, then avoid them. Only buy them if he guarantees they are genuine. ^ I expect eBay to be full of knockoffs. Seems risky to rely on the seller to vouch for the authenticity between the possibility of lies or ignorance. I don't feel much better about bricklink, unless I know the seller has been around a long time and isn't located in an area known for KO. Anyone else care to share their perspective? ...if the seller is prepared to look for you. If the seller is not prepared to do this kind of thing (in any scenario), walk away. Right now I'm avoiding new figs and only get them sealed. 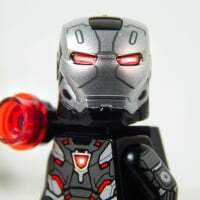 Iron guys are some of the most cloned figs, I'd stay away unless the seller is trustworthy. Sealed is the best option there. 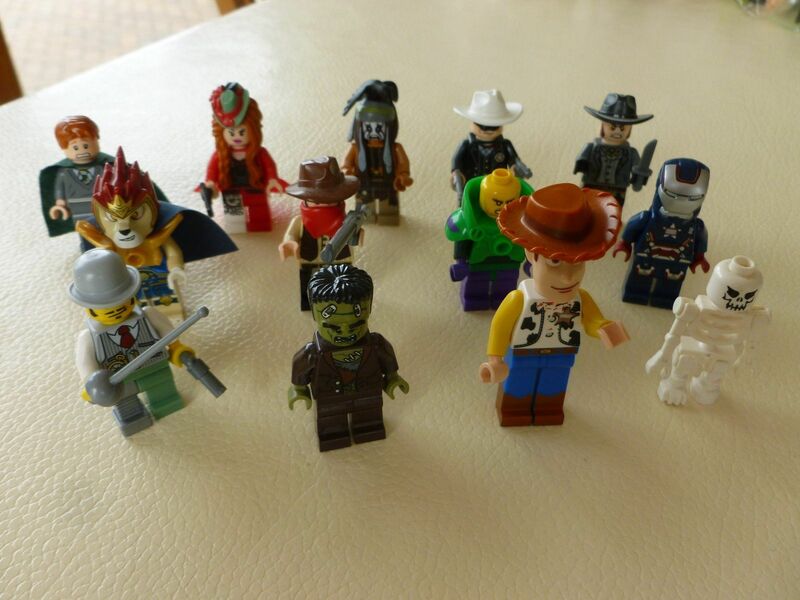 OR only buying from reputable sellers..especially sellers that have a lot of other actual LEGO figures being sold. ^That's a good point as well. If you can see this seller's other listings and there are any bootlegs whatsoever, that's a big red flag. I bought mine double sealed!!! Got the Lego Superheros game for ps3 and figure all factory sealed for $42 shipped from an amazon independent seller. I have yet to play the game though. That is scary because all you have to do is replace the arms with real arms and you have a very authentic looking knockoff. why would you replace the fake arms with real ones? 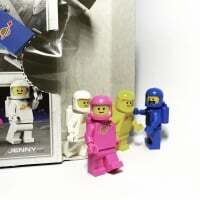 that's like ruining the real minifig. 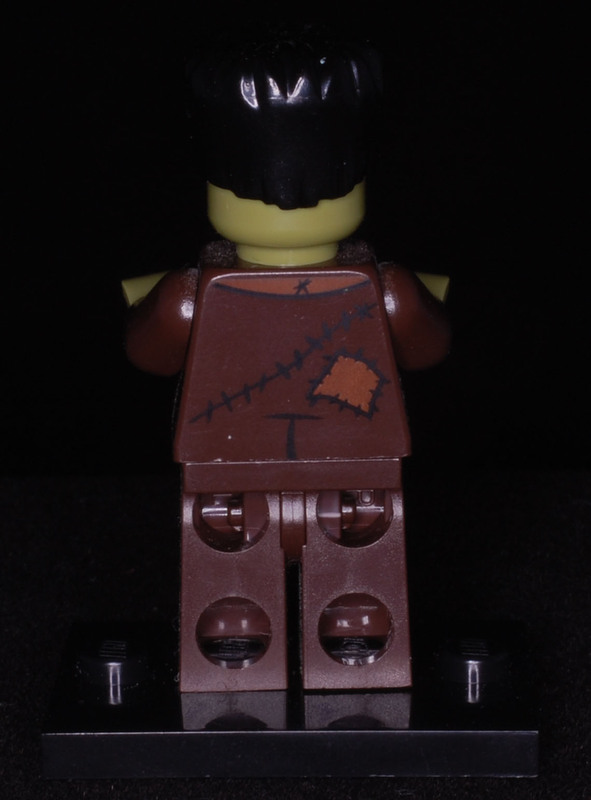 No, because those dark blue arms are on 500+ other minifigures. oh right, I'm so used of each fig being made of unique parts, I forgot it's not the case yet for most arms. I fancy they are genuine and you've got a good deal. 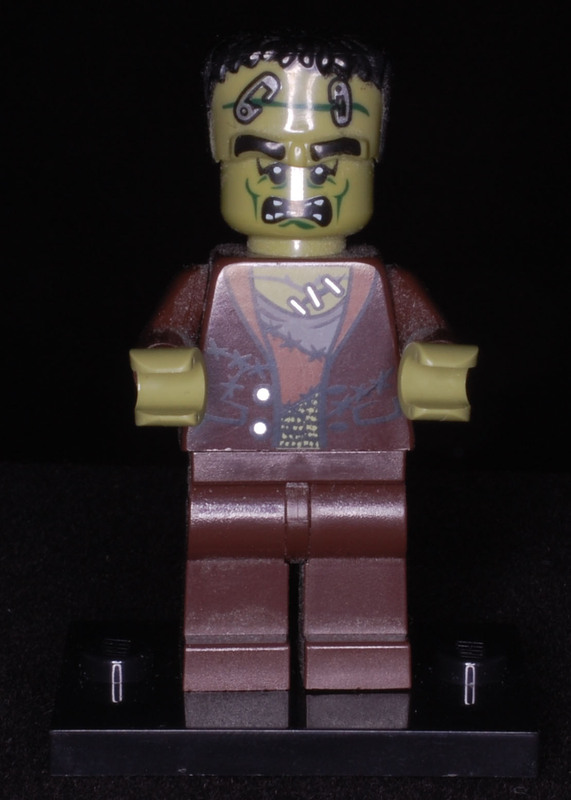 Doctor Rodney Rathbone from the Monster Fighters sets #9464, #9466 & #9468. There's a lex luthor there too which is a good sign that the seller was a gamer and got iron patriot in the same way. I rekon you got a good deal there. Its been too long since I got an ebay bargain (although I once got a first appearance green goblin for 99p). I don't want to be a bearer of bad tidings but I'm afraid that your Lex has the wrong head. It shouldn't be yellow for a start. 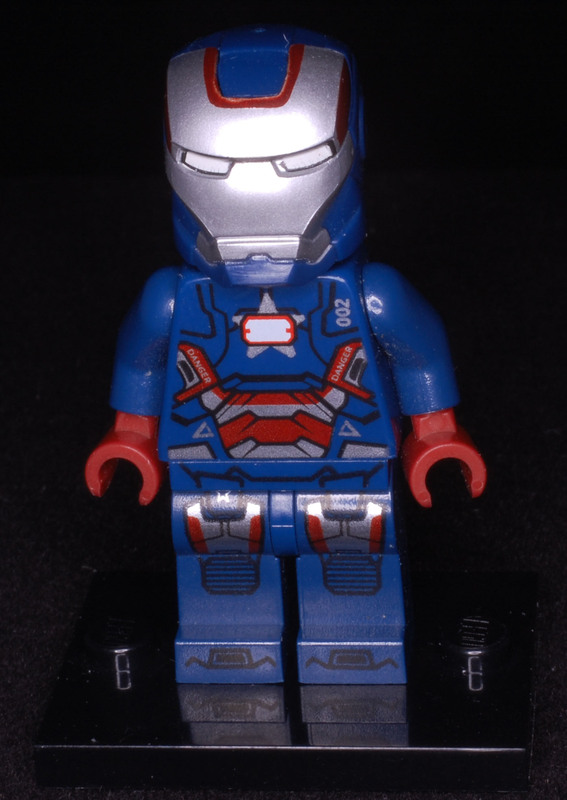 That iron patriot actually looks fake to me. ^ I think some of it is down to the flash. 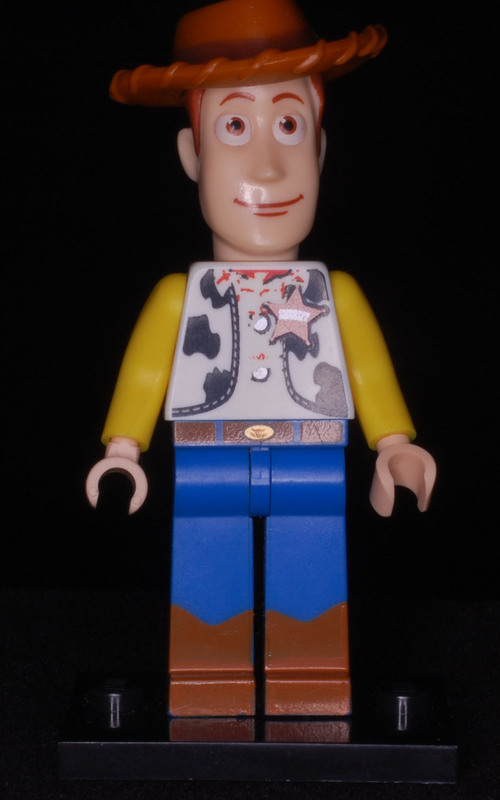 Woody also looks a little used around the edges. The easiest thing to do is show them unbuilt. I was actually only kidding. I didn't really look at the photos.